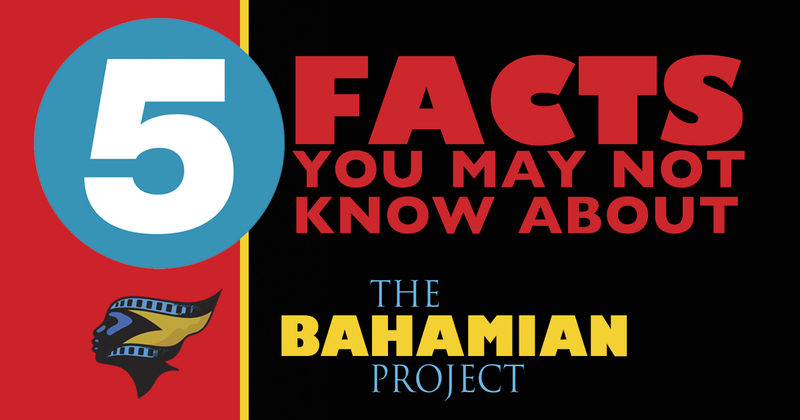 5 Facts You May Not Know About The Bahamian Project! 1. 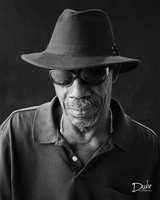 The Bahamian Project was founded after the death of Jackson Burnside. Finding no classic images of the art & cultural icon for an online obituary, Photographer Duke Wells and his wife, artist Ana-Lisa, embarked upon an initiative to photograph social & cultural icons to preserve their legacy through portraiture. Their efforts evolved into the Bahamian Project. 2. 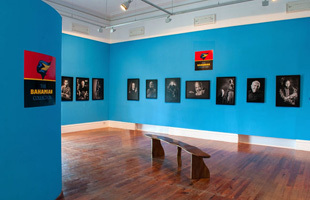 The goal of the Bahamian Project is to form the basis of a Bahamas National Portrait Gallery. The Bahamian Project is a permanent collection of photographs that act to preserve history and provide meaning and insight to this time in the story of The Bahamas. 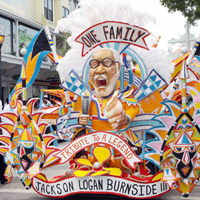 The images foster cultural awareness and show the good in Bahamian society so that it may be appreciated and enjoyed forever. 3. The Bahamian Project logo graphic was originally designed by Jolyon Smith, an immensely talented, multi-faceted artist and half of the Bahamas husband-wife, art & design firm Smith-Benjamin. Logo colors and typography were refined by Michael Cromwell, a painter, designer and photographer located in Hawaii. 4. Cris Dillet was the first person photographed for the Bahamian Project. Cris is a cousin of Setella Cox, mother of Popostudios founder John Cox. Cris acted as sort of a live-in caretaker at Popopstudios. Despite some challenging personal hardships, Cris had the positive spirit that the Bahamian Project embraces. 5. The Bahamian Project is entering its fifth year of collaboration with Popopstudios International Center for the Visual Arts and the National Art Gallery of The Bahamas. In 2012, at the suggestion of then-newly appointed Curator John Cox, NAGB Director Amanda Coulson listened to the “elevator pitch” for a Bahamian Project National Exhibition at the NAGB. Beyond the artistic merits, they immediately recognized the cultural, social and historical value of the Bahamian Project.